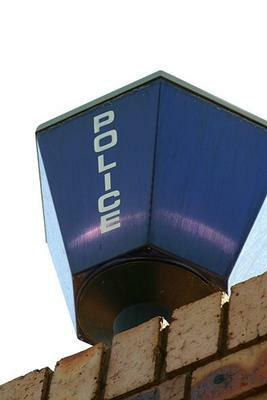 A boy was beaten to death in Imperial Reserve in Mahikeng, North West police said on Tuesday. Police spokesperson Brigadier Sabata Mokgwabone said the unknown boy was killed, allegedly by a mob on Monday. “It is alleged that the victim was attacked by members of the community with sjamboks after they found him inside a house. On arrival of the police at the scene, the victim who was suspected to have committed housebreaking, was already dead,” he said. He said police management in the province condemned mob justice incidents that have occurred recently in the province. In other separate incidents, a 24-year-old man was allegedly killed at a tavern on February 10 at Extension 39, Mmabatho in Mahikeng. In Madibeng Hills also known as Marikana, near Klipgat, a man estimated to be in his twenties was killed after he was found inside a house. “According to information available at this stage, reports suggest that the victim was dragged to the street and also assaulted with all sorts of objects after being found inside the house with packed clothes and some appliances. He was certified dead at the scene,” he said. The Provincial Commissioner, Lieutenant General Baile Motswenyane gave a stern warning to the community, that taking the law into their hands is unlawful and will therefore not be tolerated.